2015 brought many signs that North Carolina’s death penalty is dying. There were no new death sentences this year, and only four capital trials. Executions remained on hold for the ninth straight year, and the murder rate is lower than in years where executions were monthly occurrences. We have come a long way since the 1990s, when more than two dozen people were sentenced to death each year and the state was executing defendants at a rapid clip. We got here with hard work and persistence. 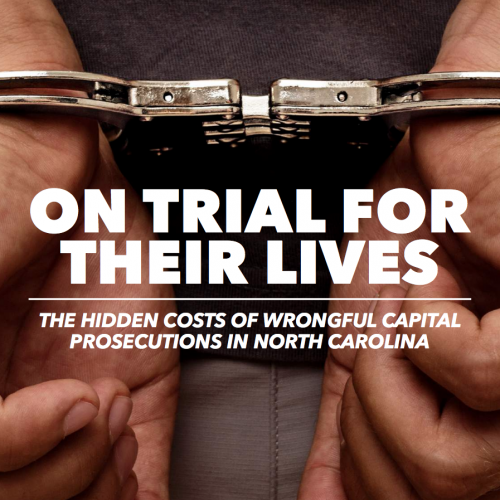 On Trial for their Lives: The Hidden Costs of Wrongful Prosecutions, a new report from the Center for Death Penalty Litigation, finds that the death penalty in North Carolina is being used broadly and indiscriminately, with little regard for the strength of the evidence against defendants — and putting innocent people at risk of being sentenced to die. It is the first study in the United States of cases in which people were charged or prosecuted capitally but never convicted. Its findings shed new light on how innocent people get caught up in the death penalty system. 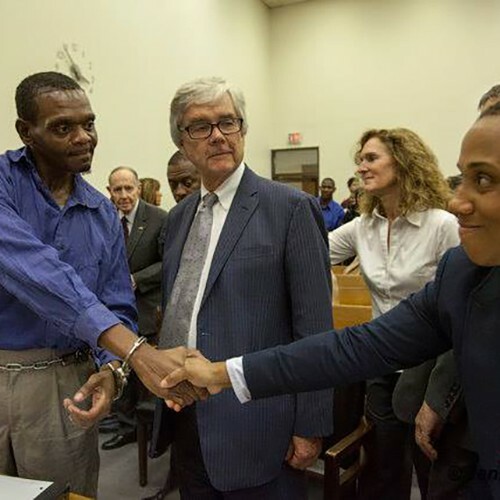 CDPL client Henry McCollum has been granted a rare pardon of innocence by Gov. Pat McCrory, and is now eligible for up to $750,000 in compensation for the 30 years he spent on death row. McCollum was N.C.’s longest serving death row inmate when he was exonerated in September 2014. 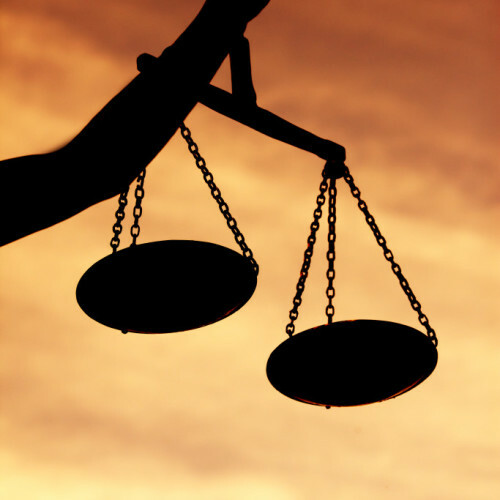 CDPL represented McCollum for 20 years, along with attorneys from the law firm of WilmerHale in Boston, and the N.C. Innocence Inquiry Commission conducted substantial investigation in the case. Read about this tragic case here.